“The people of Gibraltar have made it very clear, in two referenda, that they wish to remain British and under no circumstances are they prepared to share their sovereignty with Spain. 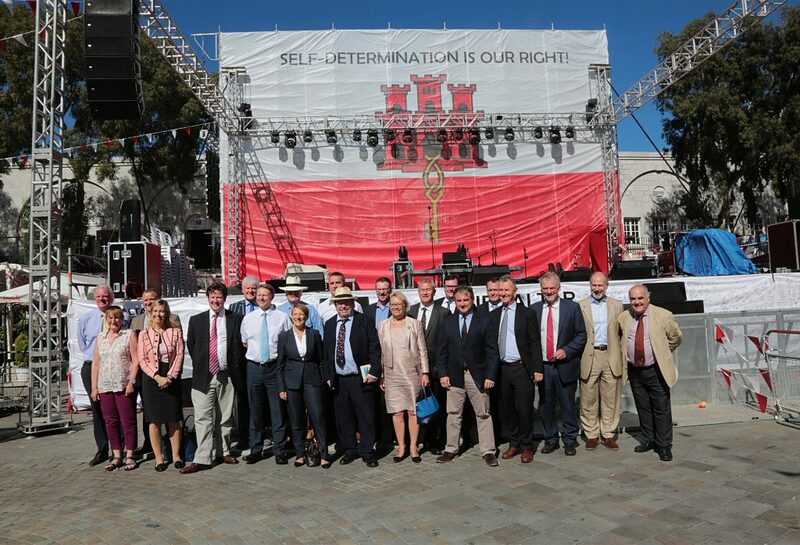 “The Gibraltarian people have been good neighbours to their Spanish counterparts across the border, providing much-needed employment and prosperity, and such a move puts those jobs at risk. “The EU appear to be siding with Spain in what should remain a bi-lateral issue between Spain and the United Kingdom. The UK only joined the EEC 44 years ago whereas Gibraltar has been British for over 300 years. Under no circumstances should BREXIT and the sovereignty of Gibraltar be linked. Shortly after the referendum result last year, Spain’s acting foreign minister Jose Manuel Garcia-Margallo expressed his hope that “the Spanish flag on the Rock” was “much closer” to reality. 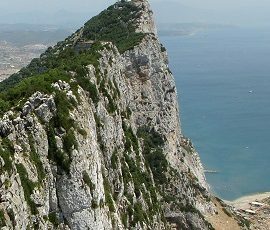 However, at the time, the talk of shared sovereignty for the territory and its eventual return to Spain was rejected by the Gibraltar and British governments. The new draft guideless will mean that Spain and the UK will need to engage in bilateral talks over the territory during the two-year Brexit negations. However, on Wednesday of this week, Gibraltar’s chief minister, Fabian Picardo, had insisted the government would fiercely oppose any Spanish moves to use Brexit negotiations as a means to gain more control over the territory.